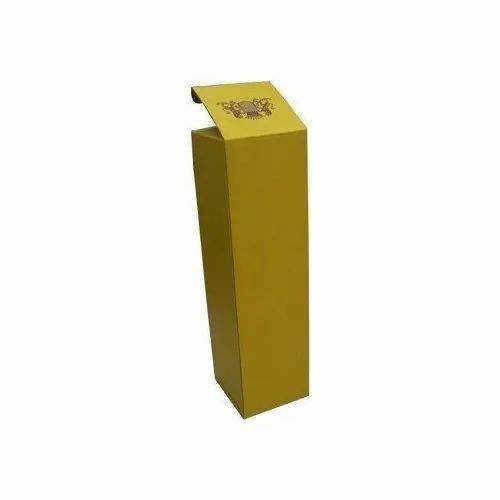 We are the paramount service provider of Wine Box Printing. These have been printed keeping in mind the latest technology and are immensely cherished for the outstanding design and color. They are printed from the colors that are appreciated by the clients. The fonts and designs are selected as per the customized ants of our esteemed clients. They are availed in market leading prices and are known to be impressive in nature. Since 1998, we 'V Sun Rise India' are a known service provider of Printing Services & Website Designing Services. Our services encompass Book Printing Services, Offset Printing Services, Digital Printing Services, Large Format Printing, Screen Printing Services, Printing of Packaging Boxes, Website & Graphic Designing Services.Services offered by us ensure end products that are fade resistant, cost-effective and highly reliable. Owing to the quality of our Book Printing Services, these are availed by many publishing companies, schools and educational institutions. Optimally utilizing the available resources, we print brochures, letterheads, books and logos & details on paper boxes, as per the specifications provided by clients. Printing services rendered by us reflect the perfect culmination of uncompromising quality and aesthetic look and widely cater to the advertising & marketing needs. These services have helped us garner a rich clientele, which includes names such as State Bank of India, Airtel and Gossamer Book Inc.